It seems like the whole XMir controversy hasn't affected the continued development of Ubuntu 13.10 after all, not even a little bit. The next Ubuntu 13.10, codenamed "Saucy Salamander", is steaming ahead and is supposed to arrive on date without any delay. Ubuntu Wallpaper Contest needs no introduction anymore. It happens with every new Ubuntu release cycle and like before, the latest collection doesn't disappoint either. 18 wallpapers were selected as the new defaults for Ubuntu 13.10. Here's how you download it. The Saucy Salamander Wallpaper Submissions Group on Flickr had almost 650 submissions. Among them, 18 were selected for the Ubuntu 13.10 Saucy Salamander. Double-click to install it OR do the following in Terminal. Done. Your wallpapers will be automatically added to /usr/share/backgrounds directory. 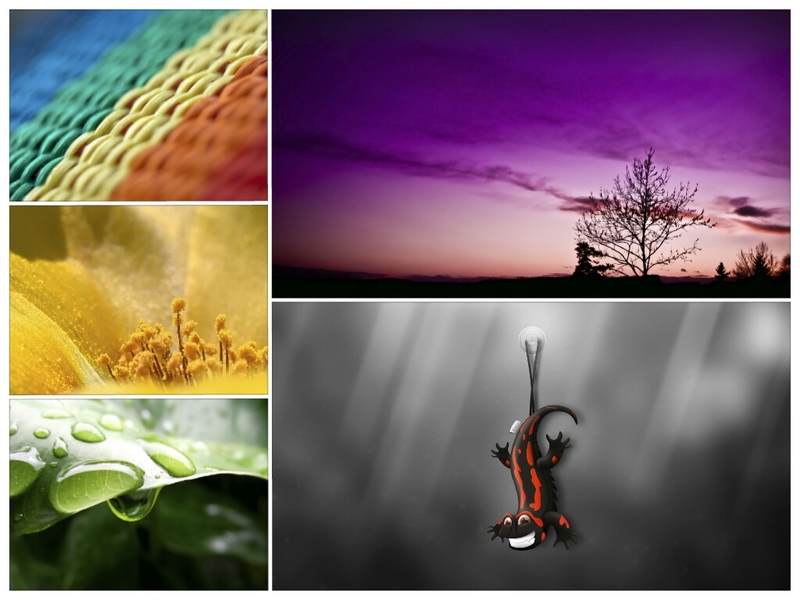 What do you think about the new default wallpapers chosen for upcoming Ubuntu 13.10 Saucy Salamander? Feel free to share your thoughts.